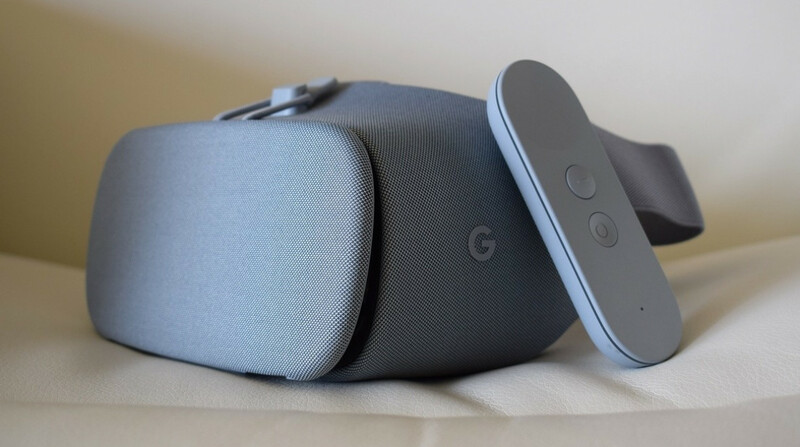 If you're looking for a pretty good mobile VR headset for your Pixel or Galaxy S9, there's a tremendous deal on the table for Google's Daydream View that's pretty hard to turn down. While it's unclear how long this deal will last, the charcoal-colored Daydream View is available for $29.98 on Verizon's website - that's a whopping $70 off the original $99.99 price. Now, there is one caveat here. The deal is only available for the charcoal version, so if you've had your heart set on the fog or coral color choices you're out of luck. Don't worry if you're not a Verizon customer, the deal is available to those of us who aren't subscribed to Big Red's network. The headset of course comes with a remote that you can use to control your VR experiences. It's pretty much the best deal we've seen on Google's headset. However, there are some limitations here. The Daydream View is only compatible with a limited number of headsets. If you've got a Pixel, Pixel 2, Galaxy S8, S8+, S9 or S9+, the ZenFone AR, or the LG V30, you're good to go. If you have something else, sadly this deal's not for you.